THE scramble to find a new home for events while the Seafront Oval remains a construction site is taking its toll. 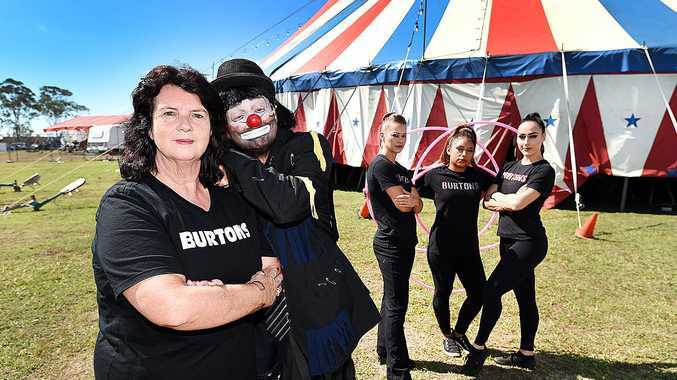 For event organisers like Janice and Cheryl Lennon, the shift to the little-known Fraser Coast Park has meant the loss of more than a third of ticket sales for Burtons Circus. With the sudden loss of income and no guarantee they will be able to use the Seafront Oval when construction is completed, the organisers have considered canning all future appearances in Hervey Bay. 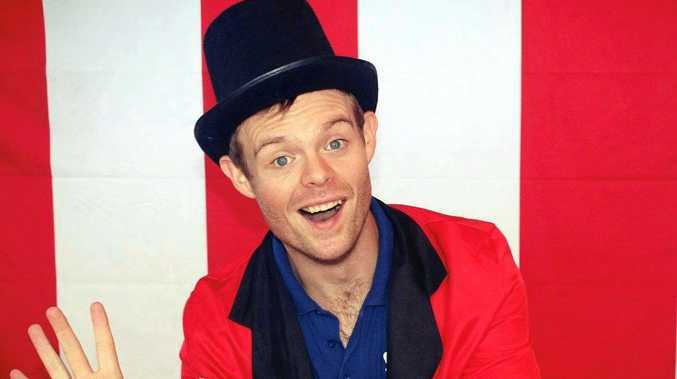 They are among a growing number of event organisers searching for a new location which will still draw the crowds. But the council's CEO insists change is not part of a long-term ploy to permanently shift events to new locations like the Sports Precinct. Burton's Circus, which has become a school holiday staple on the Fraser Coast, was from Seafront Oval due to current re-development and re-located to Fraser Coast Park next to the PCYC. This is not to be confused with the nearby City Park by the Discovery Sphere where the popular Food 'n' Groove event has been held. Circus organiser Janice Lennon said the new location had virtually no drive-by traffic and many people struggled to find the venue. She said the circus relied on the excitement generated by passers-by seeing the big top - something which Seafront Oval was perfect for. Ms Lennon told the Chronicle the money spent on coming to town and putting on shows for more than a week was not worth it if they could not recover the costs. "They bluntly said performing on Seafront Oval was 'not on', but said they would help us find another site," Ms Lennon said. "We're devastated, we've been going there for donkey's years. "At this new location, no-one can find you, you can't be seen. "There's not much we can do if there's no other site there, one that's visible on a fairly main road... it's not worth going back there ever again." Manager Cheryl Lennon, who is running the current shows in Hervey Bay, said ticket sales were down about a third for this time of the season, compared to two years ago. "Unless the council can come up with a better site that is highly visual, I would have to say no for us, we would have to pass on Hervey Bay," she said. The council is currently re-developing Seafront Oval in accordance with its Esplanade Master Plan, which includes more parking, footpaths, a new skate park and upgraded stage.